Tungsten World is a leader in alternative metal wedding bands for men and women. Utilizing the latest in ring making technology, we sell only the most durable and unique rings. 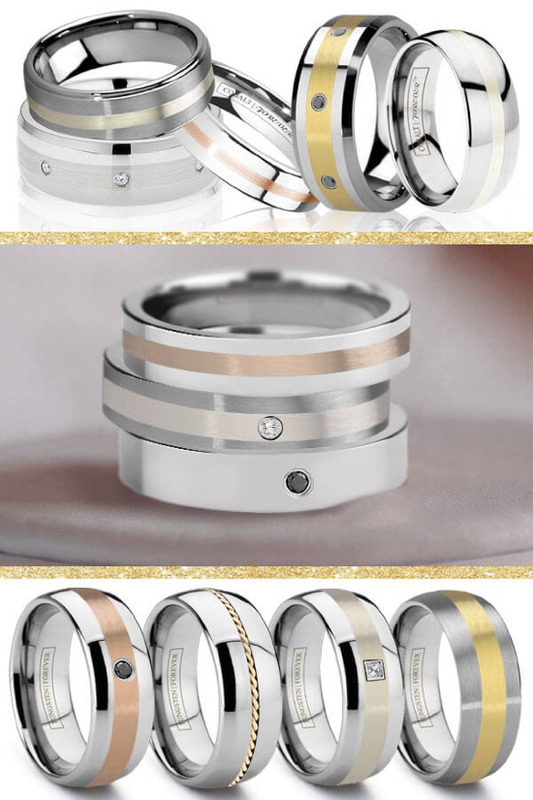 Our specialties are tungsten wedding bands for men, cobalt chrome rings, titanium weddings bands and custom wedding bands tailored to your tastes and made in America. Come see our array of styles and rings for yourself at TungstenWorld.com.